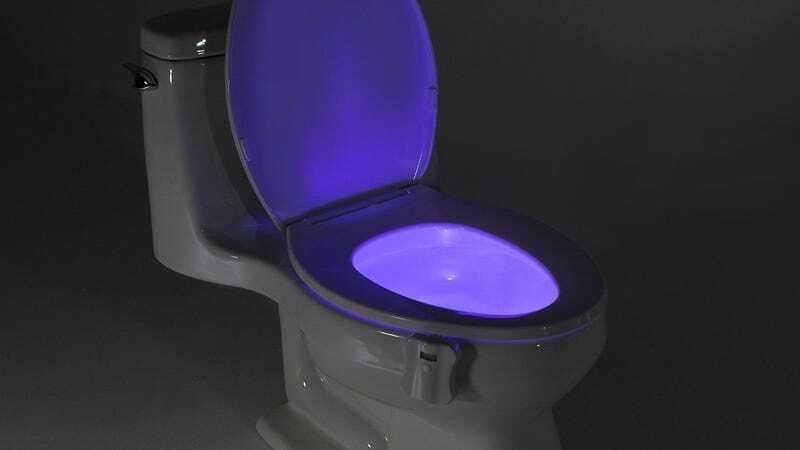 GlowBowl fits on just about any toilet, is motion activated, and can even output seven different colors of light. Most importantly though, it won’t wreak havoc on your circadian rhythms. It normally sells for $20, and is worth every penny, but you can pick one up from Amazon right now for $11, the best price we’ve seen by $4.